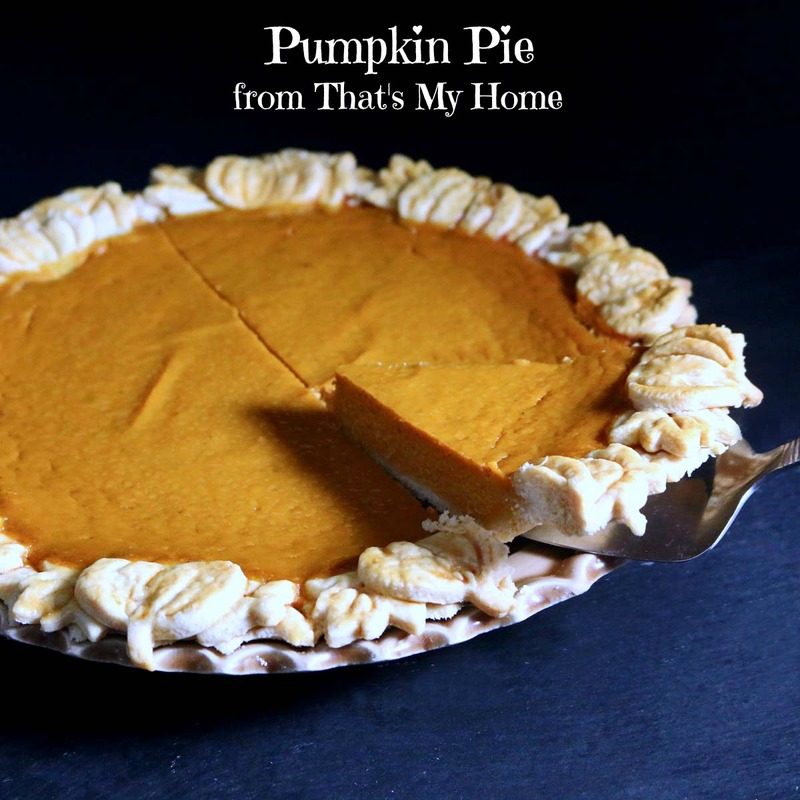 This is perhaps one of my favorite fall dessert recipes. In case in you can’t tell I’ve been posting a lot of baking recipes lately. It’s just that time of the year for me and baking is probably my first love when it comes to cooking. 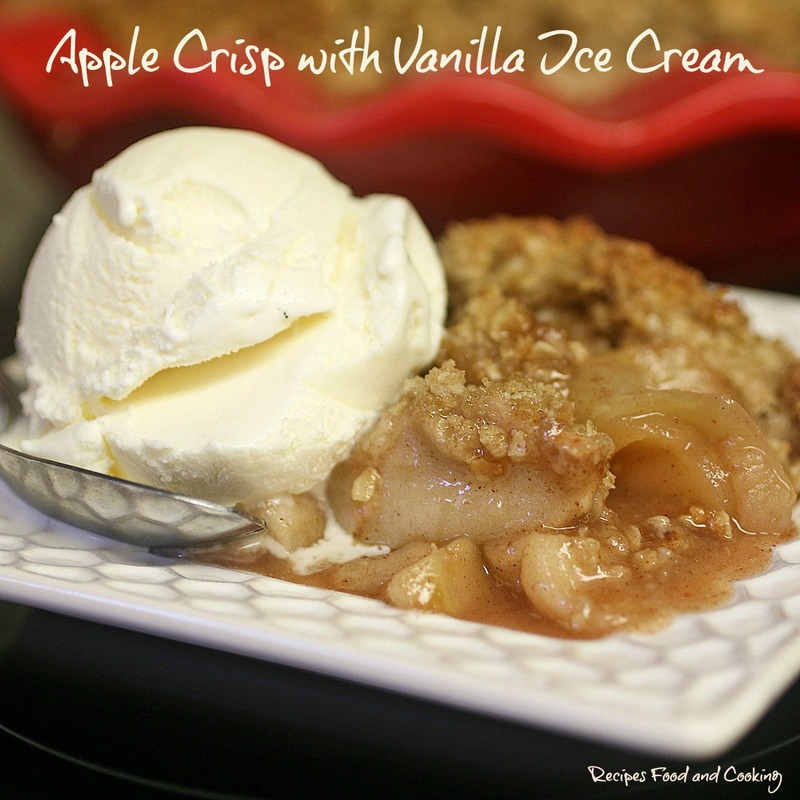 There’s no need to make a crust for an apple crisp so for those who think they are pie crust challenged you’ll love making this easy apple dessert. However until I tried the pie crust here I may just of solved that issue for you. 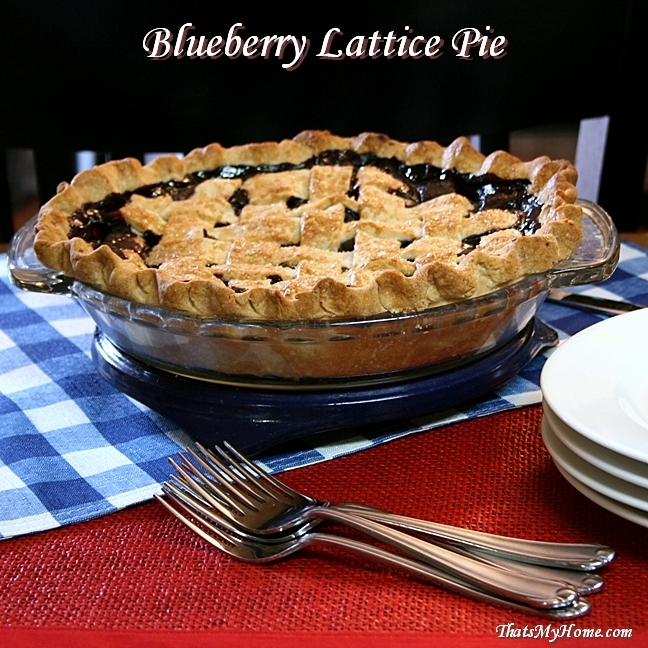 For me I find that a half butter and half lard makes easy work of making a flaky pie crust. In case you’re one of those that goes eww lard, our grandparents all used it and knew it made the best crusts. I like mixing it with the butter so that the buttery taste comes thru. I used both Gala and McIntosh apples to make my apple crisp. Both bring something to the crisp that one kind of apple can’t. The Gala’s soften up and create a beautiful juice and the McIntosh hold their shape. Pile the apples high in the pan, they will cook down. 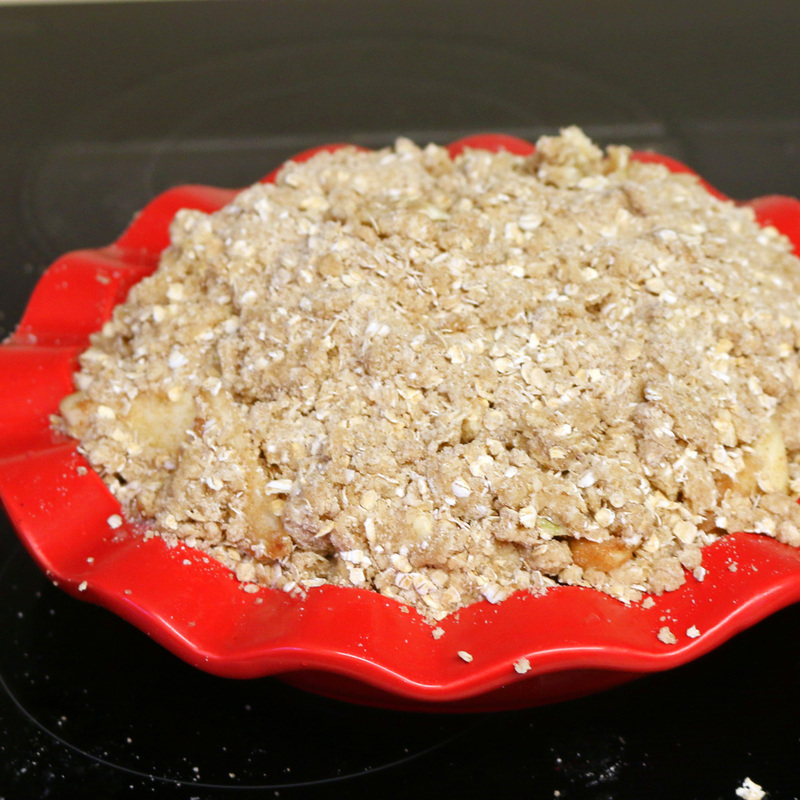 Be sure to put some foil or a cookie sheet under the pan you are using to make this in just in case so that the juices don’t bubble over and cause a terrible mess in the oven..
Can you see how high I piled the apples and the oatmeal crisp topping? The apples are simply prepared with just apples, cinnamon and sugar. Depending on the apples you use you may want a little more or less sugar but I really liked the sugar level in this using the Gala and McIntosh apples. 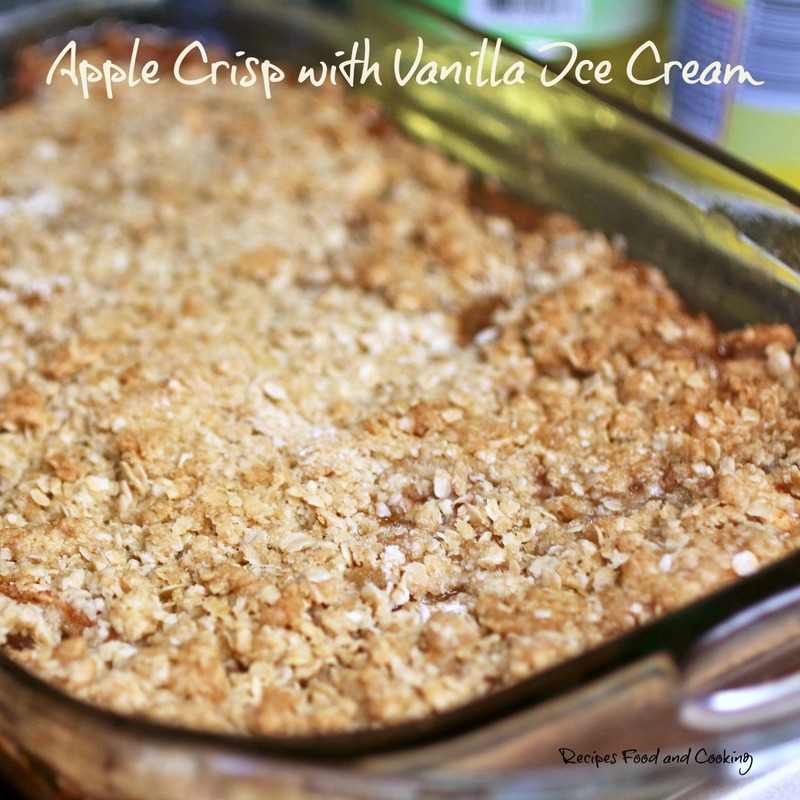 Double the recipe to make a 9 x 13 pan of apple crisp that will serve 10 – 12 people. I’ve made this twice this week already. 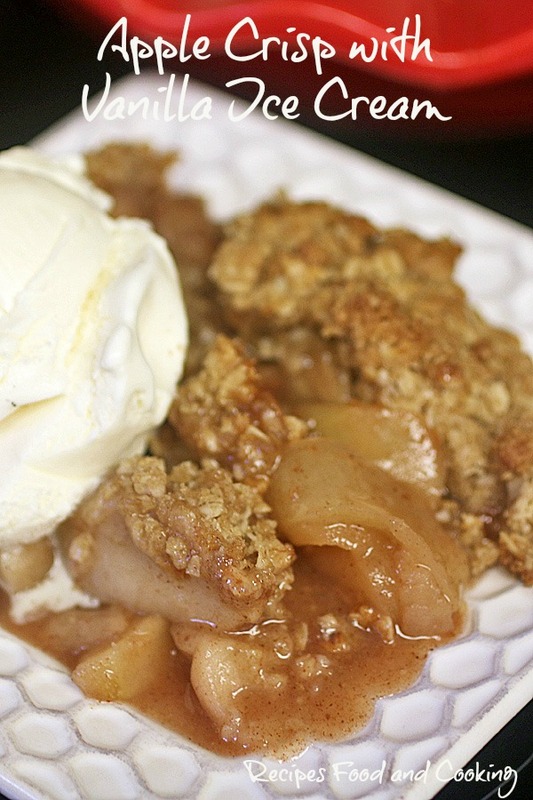 Apples and cinnamon with an oatmeal crunchy topping. Peel and slice the apples. Stir in the sugar and cinnamon. If you really love cinnamon you could add another 1/2 teaspoon. Pour into a greased 9 inch pan. Add the crisp ingredients to a bowl. Use a pastry cutter to mix the ingredients together. You can also rub the butter into the flour and brown sugar. Do it quickly so the butter doesn't melt into the flour, oatmeal and brown sugar. 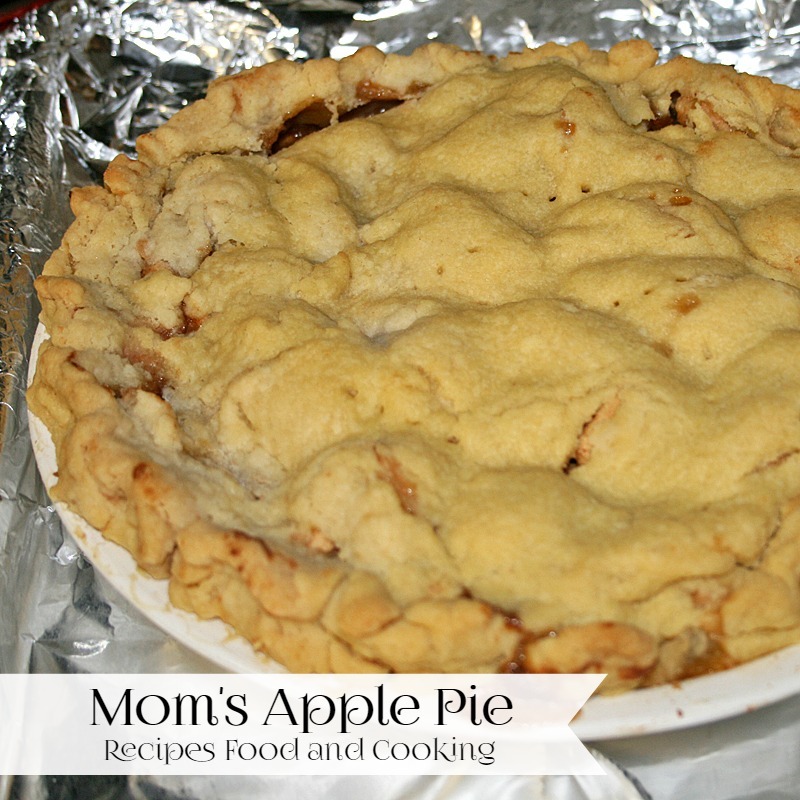 Bake at 350 degrees for 45 minutes until apples are bubbly and the topping is turning brown.